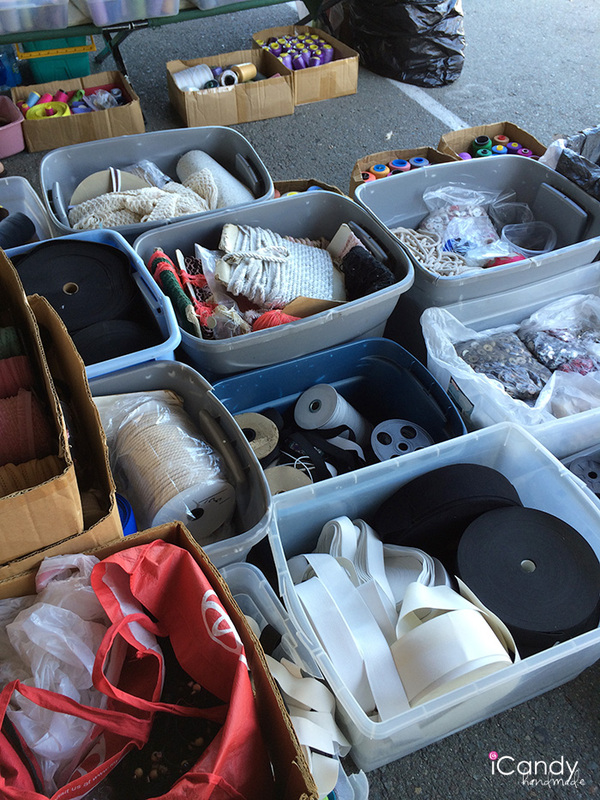 When you hear the words “Swap Meet” you don’t exactly think FABRIC, right? Neither did I, until I found out about this particular swap meet. 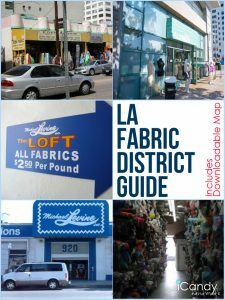 When I moved to San Diego county, it was disappointing how sad the fabric shopping is here. There is Joann, of course, and another chain called Yardage Town, which I don’t love. 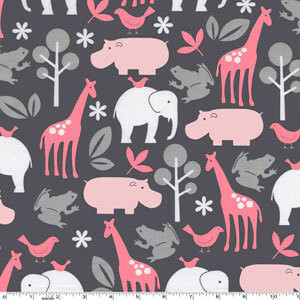 Fine for basics, but apparel fabric? No thank you. I was talking to a friend one day, and she mentioned that another friend was giving her two daughters sewing lessons and took them fabric shopping. I asked where she took them. She said the swap meet in National City. Hmm. 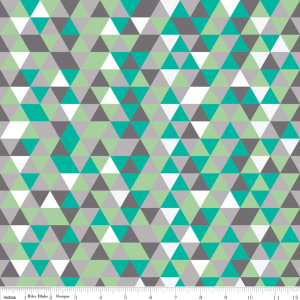 Sounded weird to me but I am always game when fabric is concerned. I found out the details and a few weekends later went to check it out. I know the majority of you readers don’t live here, but since San Diego is such a vacation destination, I thought it would be a helpful post. I for sure had no idea about this hidden gem. I got there early on a Saturday morning, maybe about 7:30? Most of the vendors were still setting up. 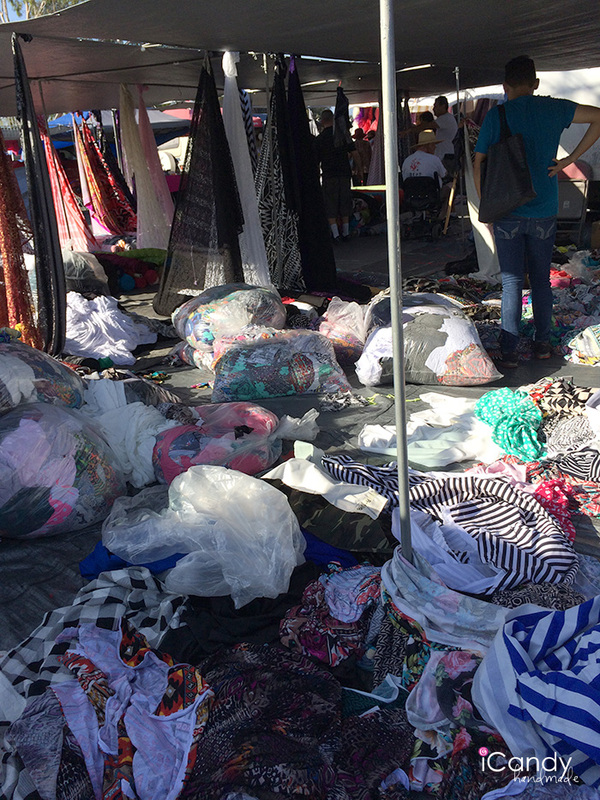 Most of the swap meet is typical junk type stuff, but walking down that first row and seeing the fabric stalls everywhere is sure fun! 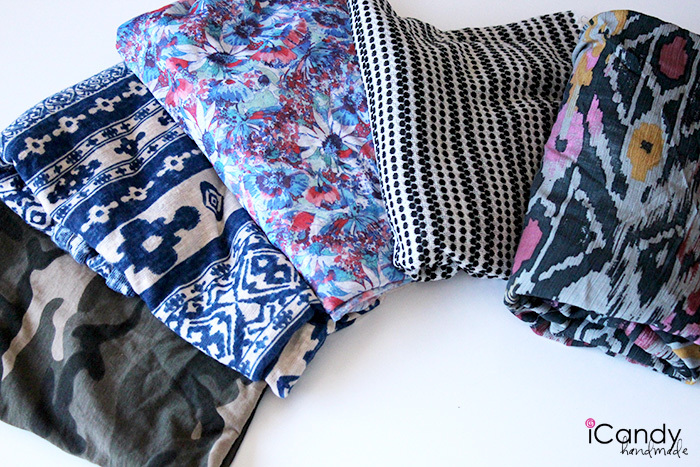 The first stall you come to is giant piles of fabric on a tarp. Mostly knits. I found some great sweater knits, and some cool stripes. Some of the fabric is damaged, so you have to look very carefully at the pieces. This is NOT a deal breaker, though as you get 2 pieces for $1, or a whole bag for $7. I think I got $5 worth of fabric here. Some cool, unique stuff. There were a couple of fancy fabric stalls, and one upholstery fabric stall. There were even a couple of trim/notion stalls. 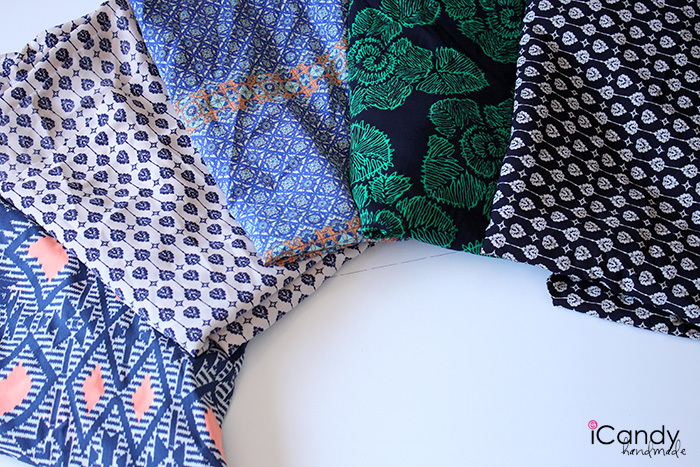 My favorite fabrics came from the last stall I found, which was also the biggest. They have tons of jersey, chiffon, rayon and other fabrics. Aren’t these so fun? They are all rayon. 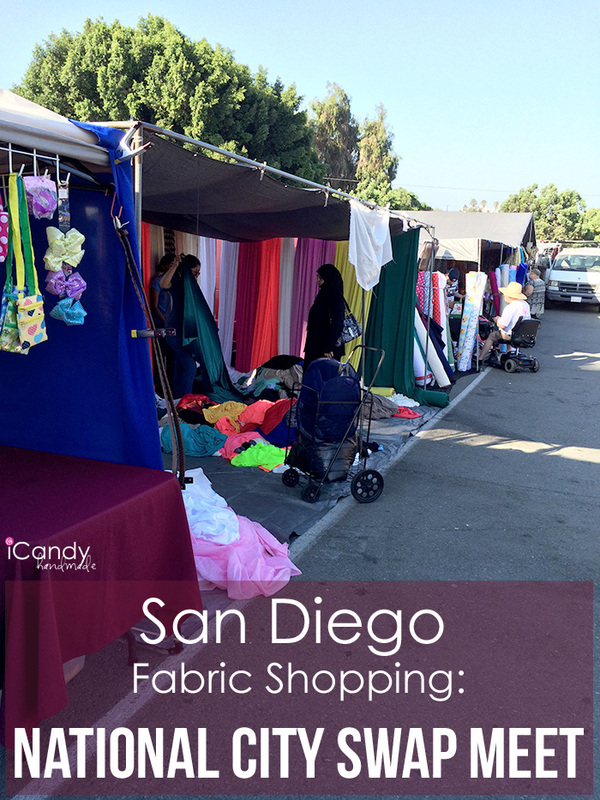 So next time you come to San Diego, make a stop for some fabric! I think I spent less than $30 and that includes everything pictured here, plus several more pieces. Happy!! 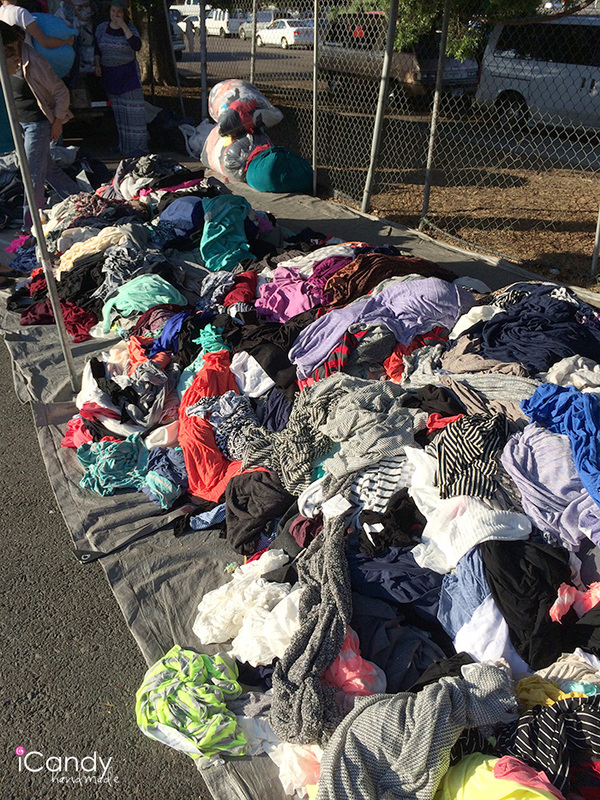 The National City Swap Meet is open on Saturdays and Sundays. I recommend getting there early, as things get picked through. The parking is free, the entrance fee is $.50, and bring cash. I get most of the fabric I need for ballet costumes there in the stalls of fancy fabrics.